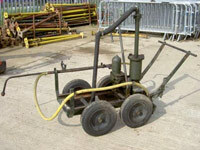 We offer our road equipment at very reasonable rates. To obtain the price quotation of our products, kindly contact us. 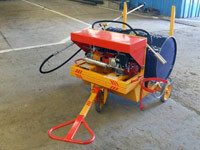 We as the leading road equipment manufacturers, manufacture high quality machineries as per the latest technology. Our machineries are in compliance with the international standards. We are the chief road equipment supplier of India and supply them to the cities such as Delhi, Mumbai, Jaipur, Bangalore and Ghaziabad etc. 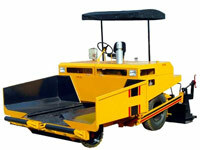 We are one of the fastest developing companies manufacturing Road Equipment in India. Our success is accredited to our devotion in maintaining quality standards of our products. 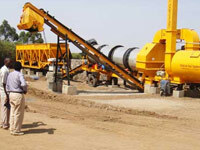 Our road equipments in Ahmedabad are widely welcomed by the top construction companies of the city due to their excellent performance, in a very time and cost-saving manner.